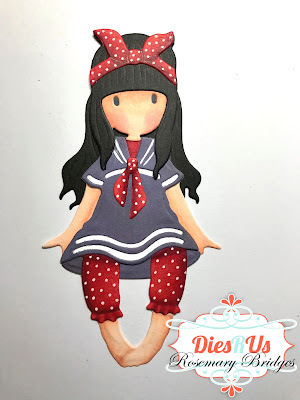 Dies R Us: Thinking Of You! Happy Sunday everyone! It's Rosie here today sharing this card using one of the Gorjuss Girl dies. 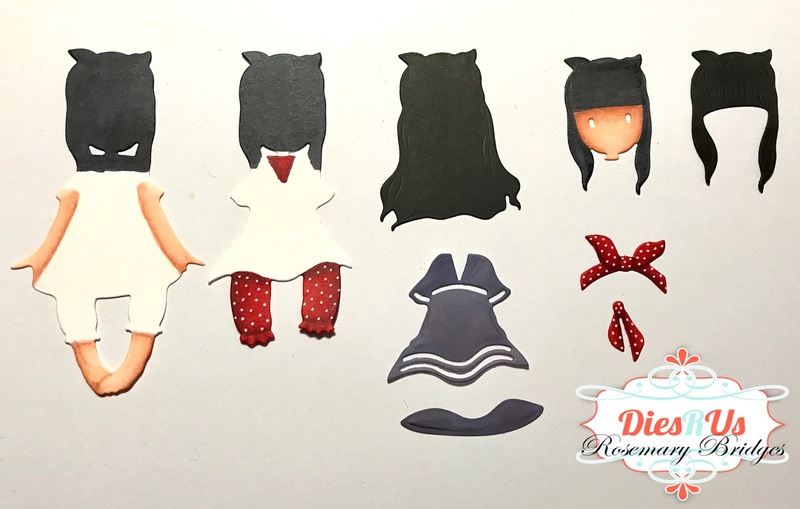 I LOVE these characters so when they came out with dies that allow you to make your own paper dolls I had to buy every single one! 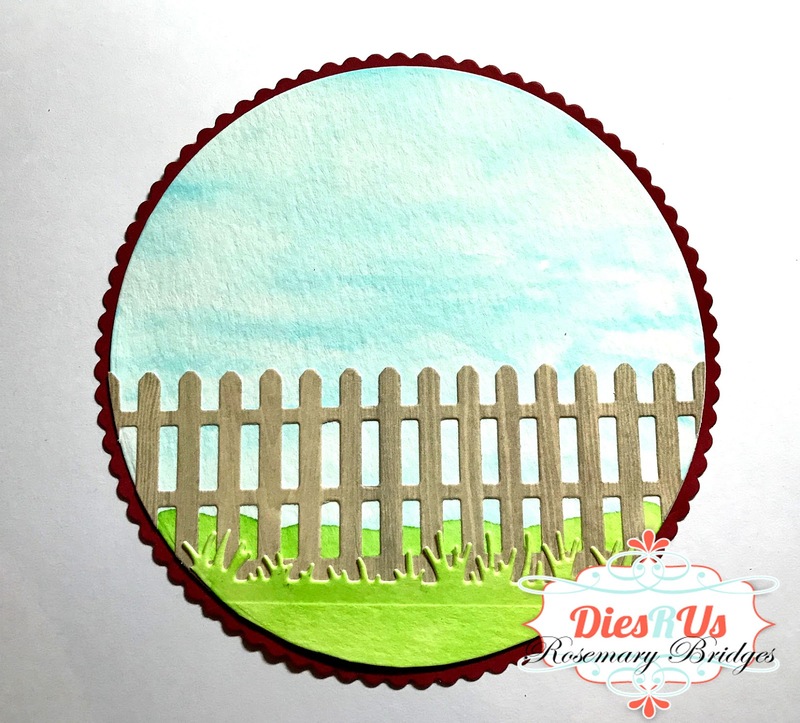 I paired her with the Sue Wilson Circle Scene-Garden Die to create this fabulous scene card. The links to all of the products used from the Dies R Us Store are shown below. Here is a step-by-step of how I created this card. The first step was to cut out all the pieces for the paper doll. I decided to cut some of the pieces from white and color them in to get more depth to my image. I also colored parts of the cut-outs in black so that when I layered the pieces there wouldn't be a white border. The next step was to start gluing the pieces together. 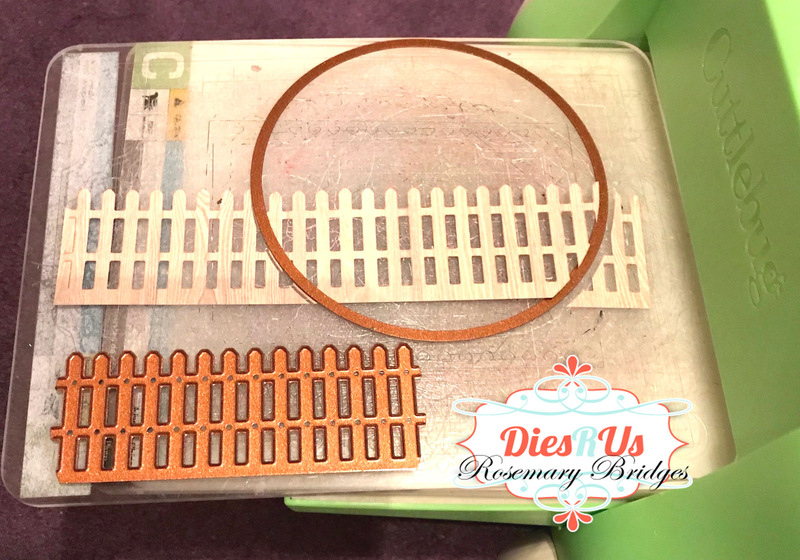 These dies do not have step-by-step instructions so I hope this tutorial gives you a better idea of how to layer all the pieces. I glued the large hair piece behind the main image since that is the back part of her hair. Then the blue bottom portion of her dress goes on top of the main doll form. On the 2nd body form I glued on the dress. On the head, I glued the headband to the hair piece first and then glued her hair to the face cut-out. Next, I glued the dress/leggings cut-out to the top of the main body. Finally her face and bow were glued on. 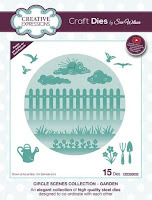 To create the card, I used the Sue Wilson Circle Scene-Garden Die Set. The great thing about the fence, grass, and flower dies is that you can form a long continuous piece because the ends are not scored to cut the paper! 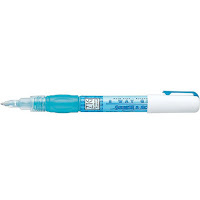 Then you can come back in and line up the circle die to cut it where you want. Or if you want to use it to create a scene on a rectangle or square card, you have that option because you can keep layering the die to make a long continuous piece....AWESOME! 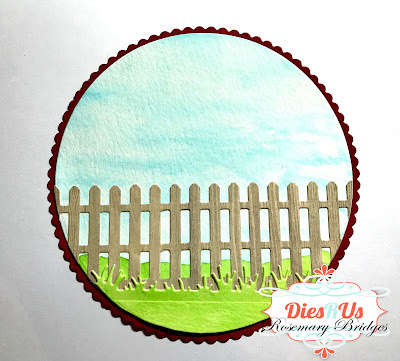 To create the circle scene, I cut out two circles from watercolor paper and colored in some sky and grass. The 2nd circle was used to cut out the grassy panel at the bottom of the card. And....here is the completed card! 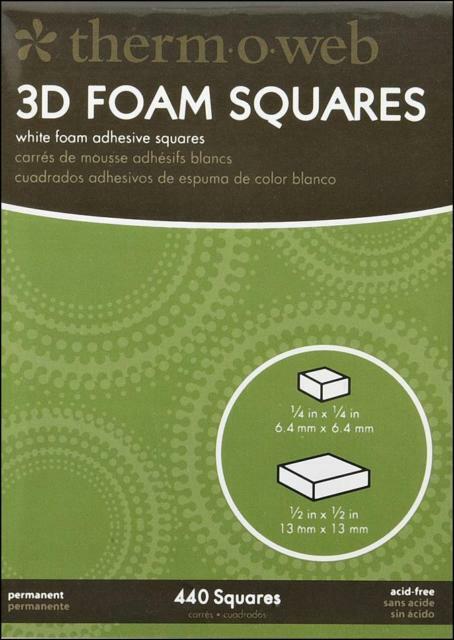 I raised the girl and sentiment on foam squares for added dimension. For more inspiration, come join the fun at the Dies R Us Challenge Blog. There's a new challenge theme offered on the 1st and 15th of each month, and one lucky randomly drawn winner will receive a gift voucher prize to the Dies R Us Store. For your convenience, all the important Dies R Us links are provided below. Spectacular, Rosie! 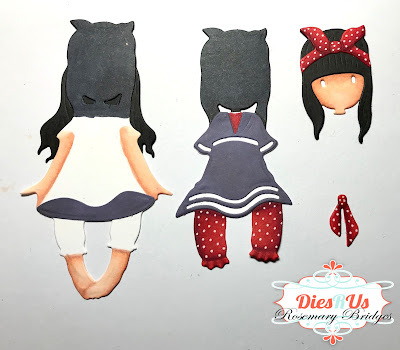 The step by step is great and as always, your coloring is simply amazing! Love your creativity! This is so adorable. 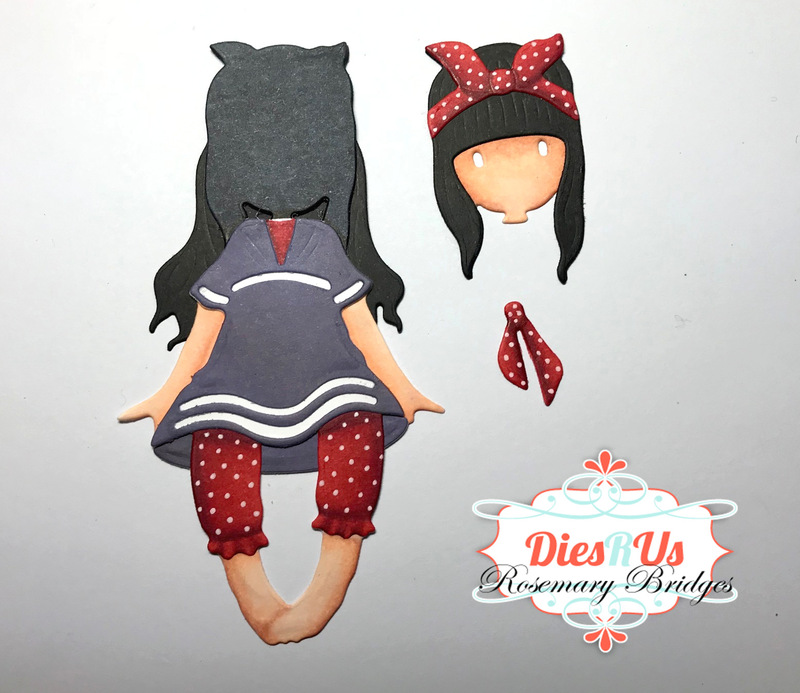 I had no idea one could make a die cut look this cute, well done!